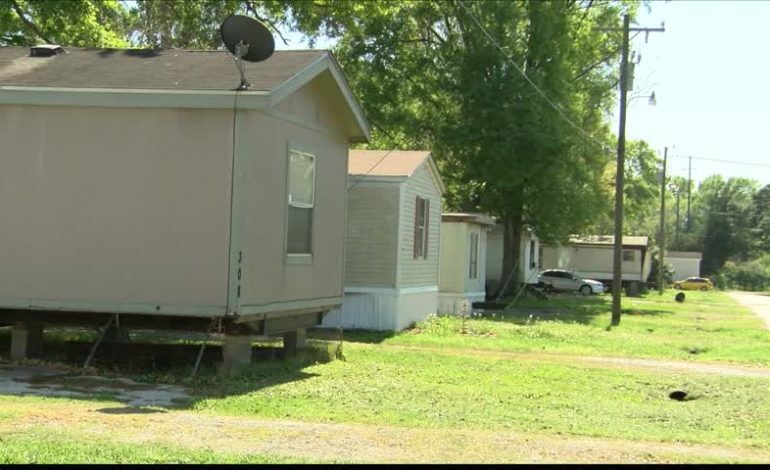 A resident of Queen’s Row Mobile Home Park has created a Go Fund Me Page to help others who are struggling to find a new home after being hit with a March 31st eviction notice back in mid-January. “I felt that it was such a horrible thing to do to people. They’ve been having this conversations for two years. They were told that they could stay and just randomly you just have to leave.” she explained. “We need help with this living situation catastrophe and us not being able to afford to move fluidly to keep our lives to keep our sanity. I don’t know.” Johnson said. While hopeful that the community will provide assistance, Andre still feels heartbroken. “All of these people in here, no money and can’t find a new place to move. I just hope that they give us an extended time.” he said. A link to the GoFundMe page can be found here.